CaliSmile Orthodontics is for patients of all ages. Dr. Amir offers a thorough, comprehensive orthodontic treatment. 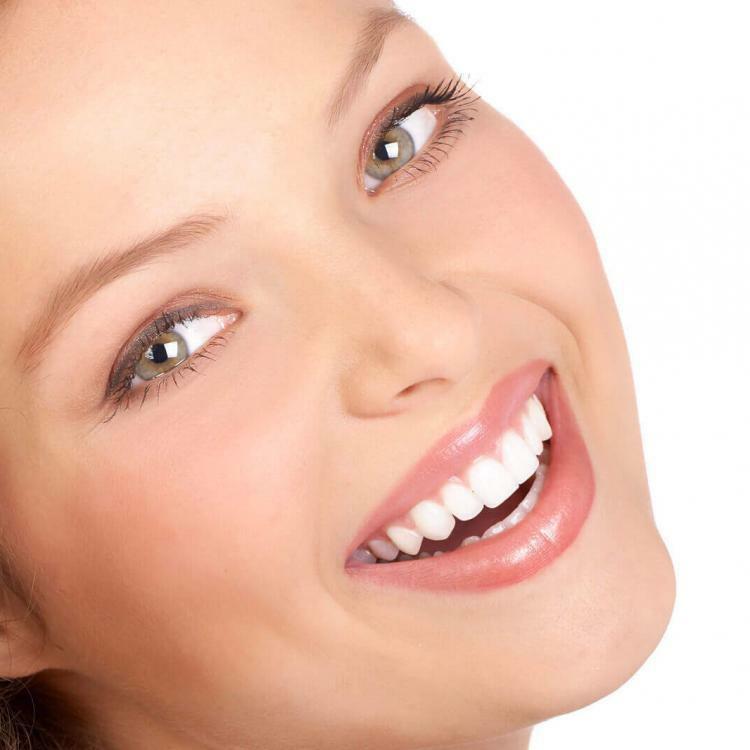 No matter what age you are, a healthy, and beautiful smile is attainable at our dedicated practice. Dr. Amir provides numerous orthodontic treatments and through an individualized and careful process, he is capable of helping you find the perfect orthodontic treatment that will match all of your personal needs. If you are looking for quality braces in West Hills, California, you should definitely schedule a complimentary consultation appointment with Dr. Amir. The earlier you start your treatment, the better we can identify potential problems and prevent them from ever becoming serious. You are in impeccable hands with Dr. Amir, an expert in making your smile beautiful, without the hassle of braces through our advanced Invisalign treatment in West Hills.